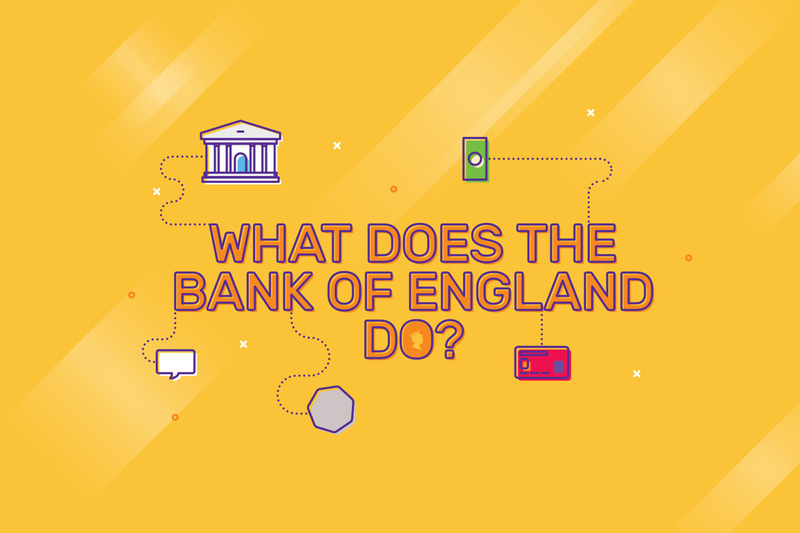 Multiple creative projects to help the Bank of England communicate the Banks actions and decisions in a fun, jargon-free way for the general public to understand. 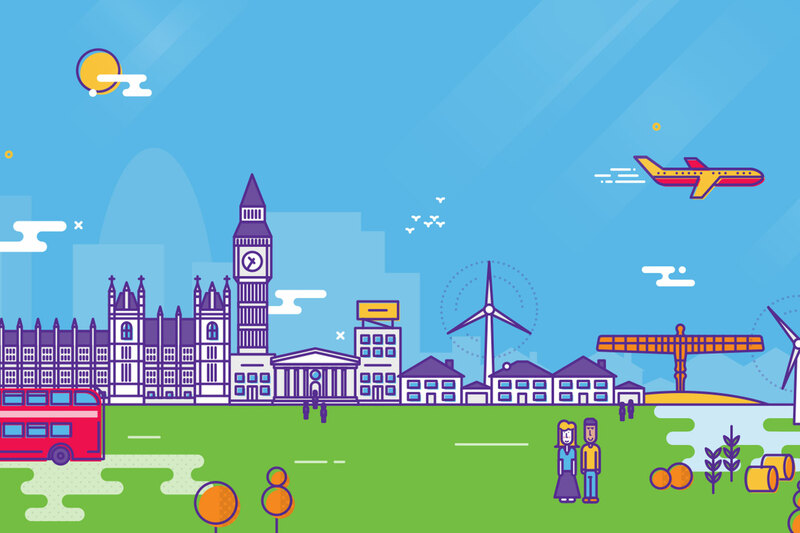 The first project was explaining what the bank does in a fun, interactive way through the use of illustration and SVG animation. An example of animation was changing the bank from being in black and white with an old timey feel, depicting its formation over 300 years ago to full colour depicting its relevance still to this day. How the bank affects everything was one of the final screens of the piece. 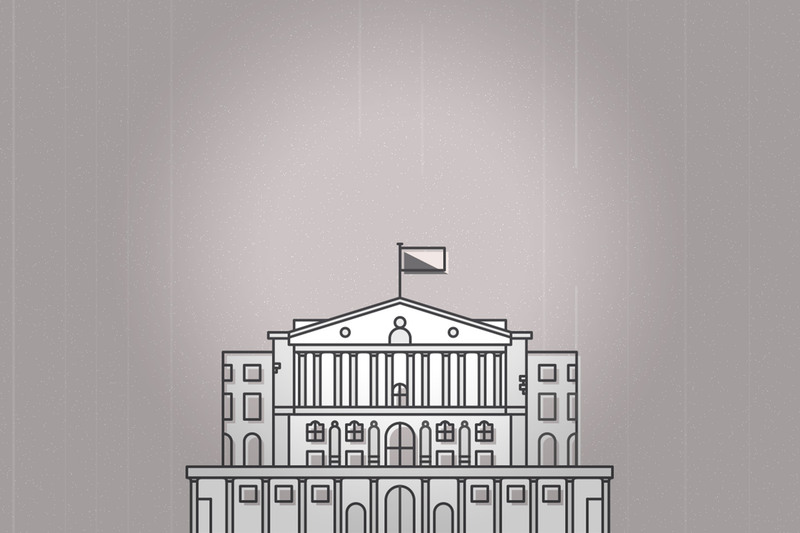 A second creative piece discussed mortgage rates in an easier to understand way with a similar, but still distinct illustration style to the first, making each project different enough in style, yet retaining certain consistent elements.